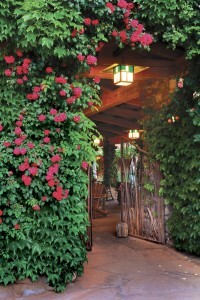 There are new reviews for El Portal Sedona Hotel on TripAdvisor.com. 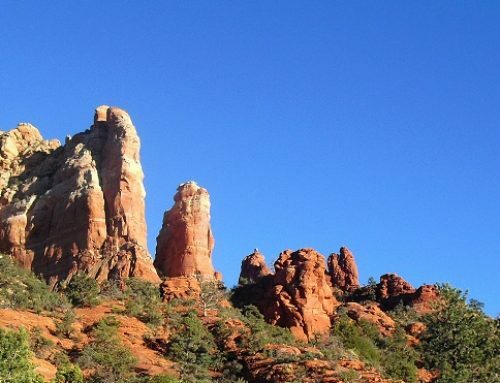 We hope these reviews help you when planning your next getaway or Sedona Arizona vacation! 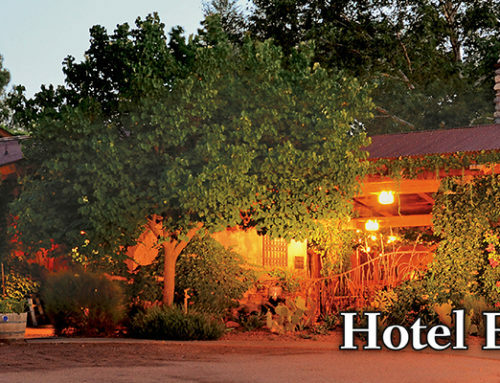 We would love to have you stay at our pet friendly Sedona hotel! 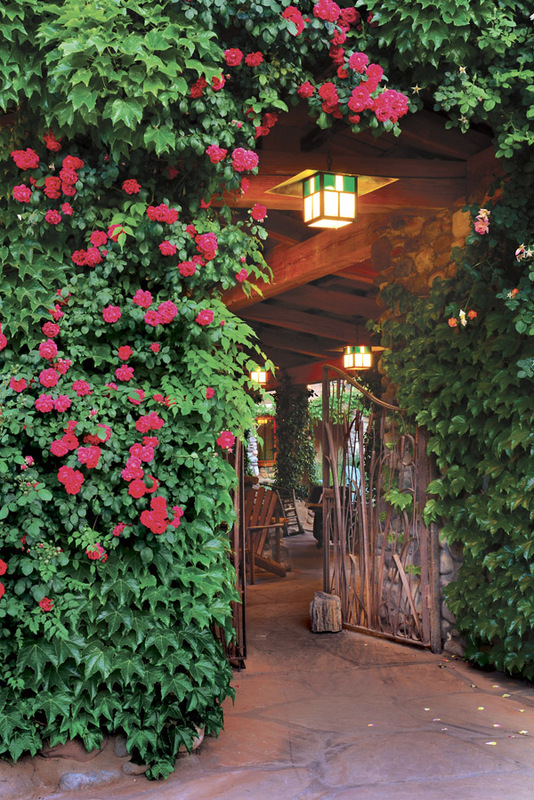 Visit our website for Sedona vacation packages, or call 1.800.313.0017. 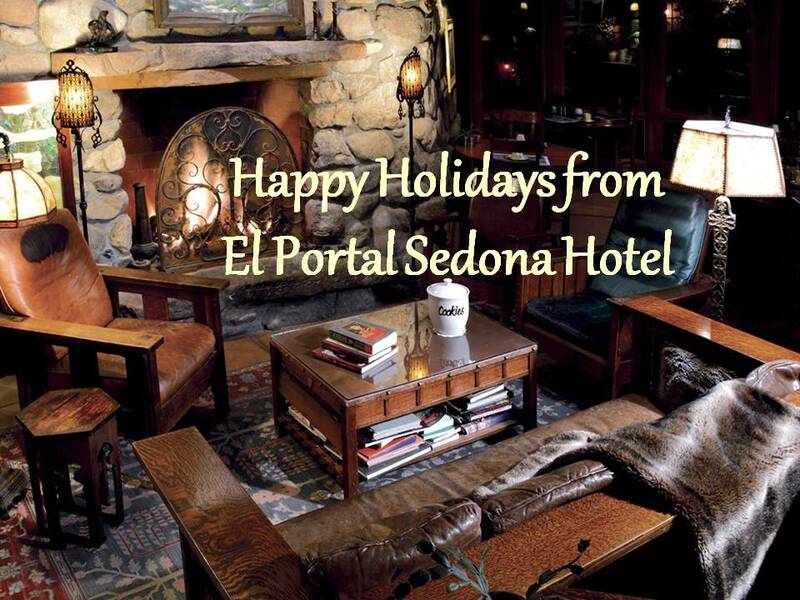 Puka, Kanani, Junior, my wife and I were delighted with our stay at El Portal. 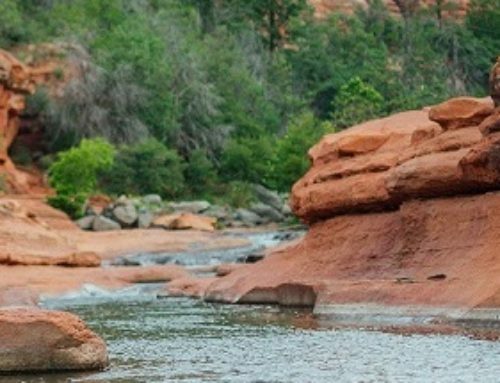 Finding quality lodging when traveling with “Furry Family Members” can be challenging even on the best of days. From check-in to check-out our stay was hassle free. 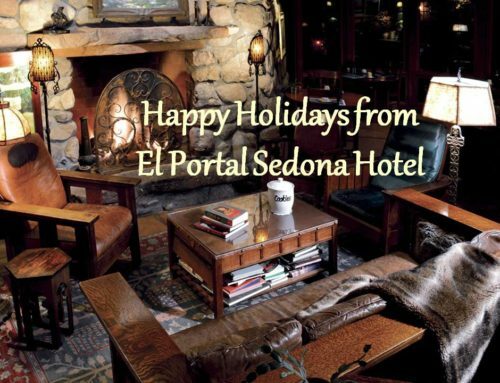 Read more… If you’re traveling with pets in Sedona it would be hard to beat the comfort and genuine hospitality you’ll find at the El Portal. 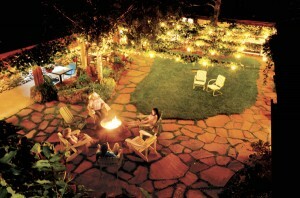 (GlassBrk1, Mesa, AZ).